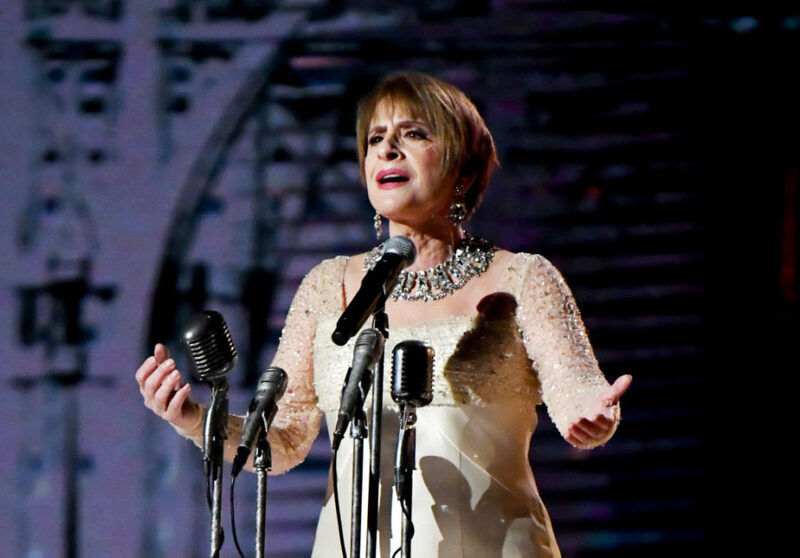 Tony-award winning singer and actress Patti LuPone delivered an emotional rendition of Don’t Cry for Me Argentina at the 60th annual Grammy Awards. LuPone’s performance was a reprisal of her 1981 Grammys performance from the Andrew Lloyd Webber and Tim Rice musical, “Evita. ”Patti LuPone starred in “Evita” and won the Tony Award for Best Actress in a Musical in 1980. LuPone’s performance followed “Dear Evan Hansen’s” Ben Platt. Following LuPone’s performance, Twitter was all praises for the legendary Broadway actress. So, @BenSPLATT set me up and Patti LuPone KNOCKED ME DOWN with their vocals AND acting. Send help. I’m not ok. Here are five things to know about Broadway legend Patti LuPone, who brought down the house at the 2018 Grammy Awards. LuPone won Best Lead Actress in a Musical in 1980 for her role in “Evita” and Best Lead Actress in a Musical in 2008 for her role “Gypsy: A Musical Fable.” In sum, LuPone has garnered seven Tony Award nominations. In 2009, LuPone won two Grammy Awards for Best Classical Album and Best Opera Recording for Weill: Rise and Fall of the City of Mahagonny. LuPone has starred in projects such as Driving Miss Daisy and TV series including Penny Dreadful and Life Goes On. Considered “one of theater’s longest standing feuds,” LuPone starred in Andrew Lloyd Webber’s successful Sunset Boulevard. It was reported that Webber was considering different actresses for LuPone’s lead role for its Broadway debut. LuPone sued Webber for breach of contract and reportedly won a $1 million settlement. It has since been reported that LuPone and Webber have buried the hatchet. Presented by the Society of London Theatre, LuPone was the first American actress to win a Laurence Olivier Award in 1985 for her work in Les Misérables and The Cradle Will Rock, in which she won for Best Actress in a Musical. The 60th annual Grammy Awards aired on CBS with host James Corden.